Complete Operator’s Manual for John Deere 4640 and 4840 Tractors. 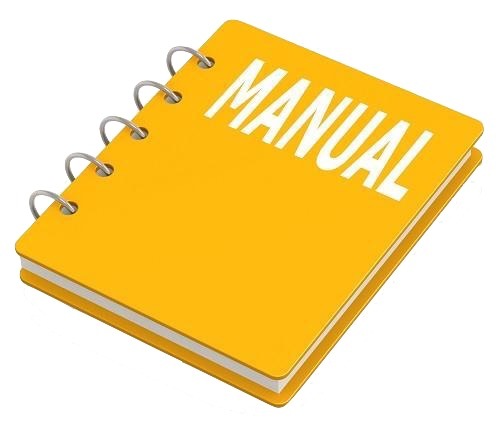 It’s the same Operator’s manual used by dealers that guaranteed to be fully functional and intact without any missing page. John Deere 5083E and 5093E Tractors Operator’s Manual is divided into different sections. Each section 00vers a specific 00mponent or system with detailed illustrations. A table of 00ntents is placed at the beginning of each section. Pages are easily found by category, and each page is expandable for great detail. The printer-ready PDF 00cuments work like a charm on all kinds of devices. 1. Fan drive belt is equipped with an automatic tensioner which does not require adjustment. DO NOT remove belt guard fastened to A/C compressor. Compressor is loose if cap screws are removed. Remove hex socket head cap screw, washer, and flanged nut (A) from the right-hand side guard brace. 2. Remove two cap screws (B) retaining guard to radiator. Remove right-hand side guard. Remove hex socket head cap screw, washer, and flanged nut (B) from the left-hand side guard brace. 4. Remove two cap screws (A) retaining guard to radiator. Remove left-hand side guard.